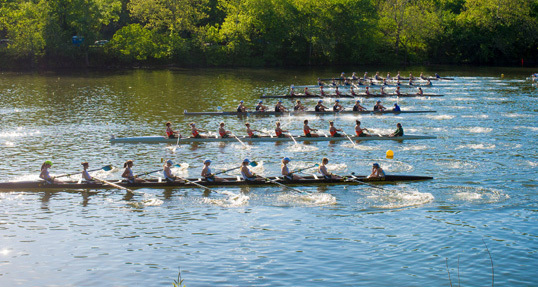 2019 Dad Vail Regatta. Registration Now Open. Click Here. Click here to view the Saturday May 12, 2018 live stream. Click on right side of page to progress live stream to next races. Congratulations to all our Jefferson Dad Vail Regatta 2018 champions and competitors. Thank you for competing! Congratulations to our overall Team Points Winners! Drexel - Team Winner / Drexel - Women's Winner / Delaware - Men's Winner. 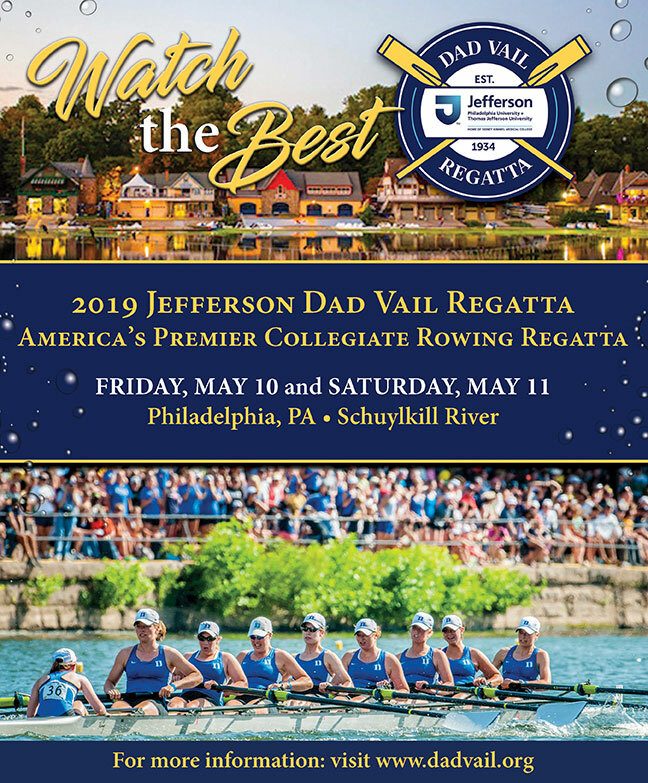 Thank you to the athletes, coaches and volunteers for you cooperation in making the 2018 Jefferson Dad Vail Regatta a success! See you next year!